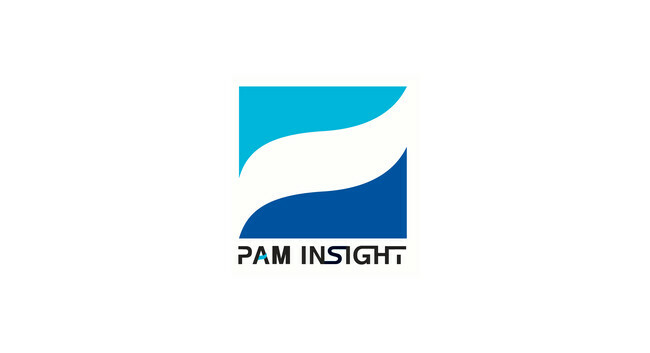 PAM Insight has appointed Ramla Soni as Junior Reporter, working across thewealthnet and eprivateclient. Ramla will be covering asset management, private client tax, investment management, pensions, wealth structuring, trust and fiduciary services, tax advisory, inheritance and succession planning. She can be found on LinkedIn here.